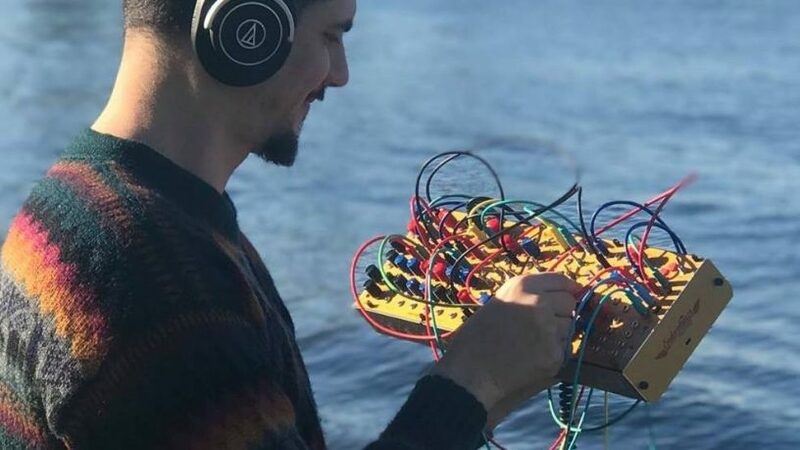 A mix of modular synth, experimental dance/trance, EDM, hip hop beats and samples usually with references to Bitcoin and other crypto currencies. We haven't played anywhere yet, although our career highlight may be discovering Choon, a music royalties streaming site that rewards us with tokens! Making fresh beats and sounds in Mosman Park, Perth.